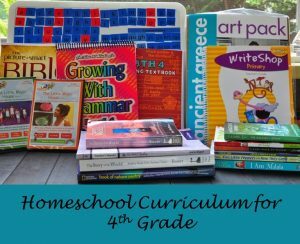 When we first started homeschooling four years ago, another homeschool mom shared how she organized her curriculum choices for the next year for her homeschool. 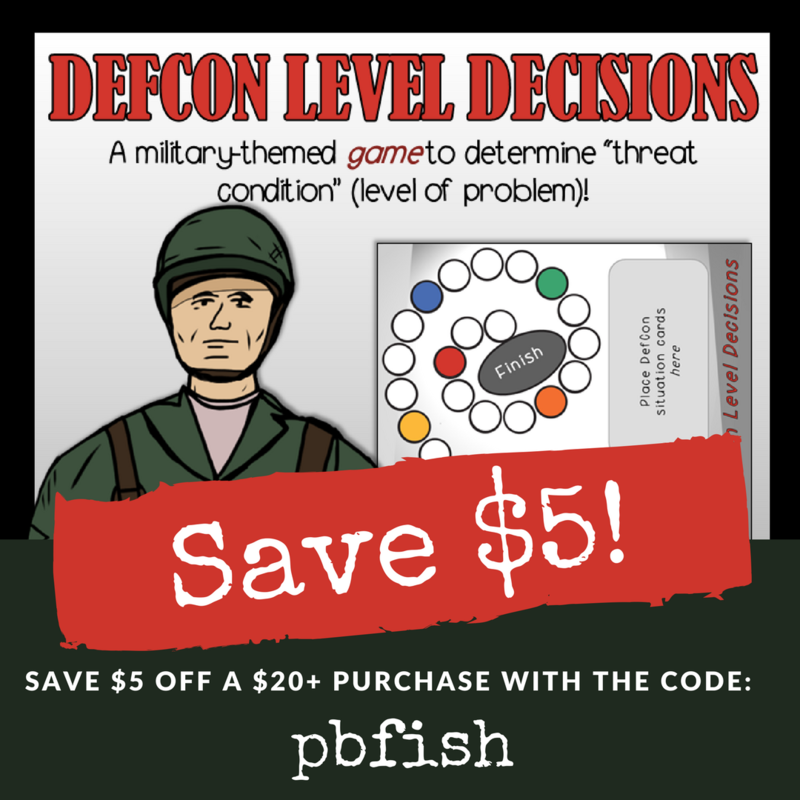 We have now been using this planning guide with some personal tweaks for four years, so I thought I would share it with you. 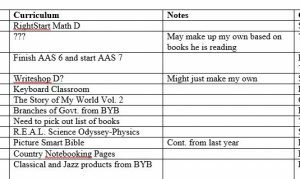 I make one for each child and they include each subject we plan on covering, what we are thinking about buying and how much each costs. 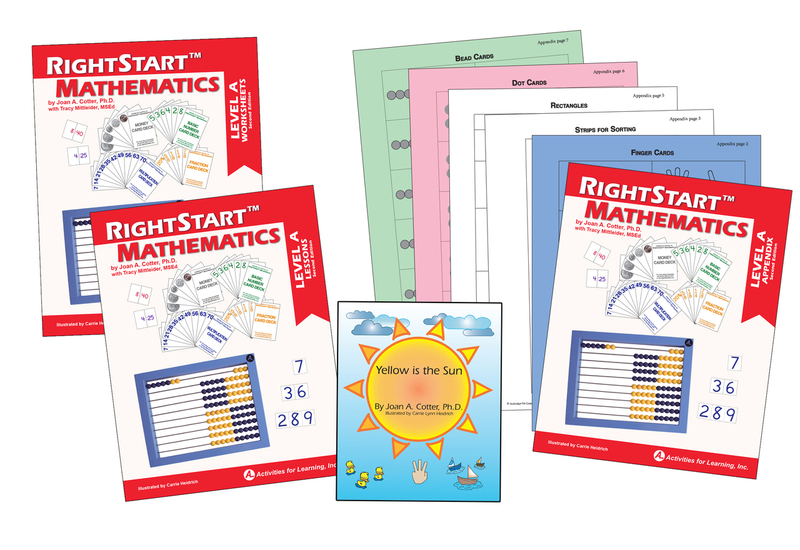 There is a free download at the bottom of this page that is editable so that you can replicate this system at home. What subjects do you plan on teaching each of your children next year? Your state may have certain subjects you have to cover (you can check here) or you may be able to pick your own subjects. 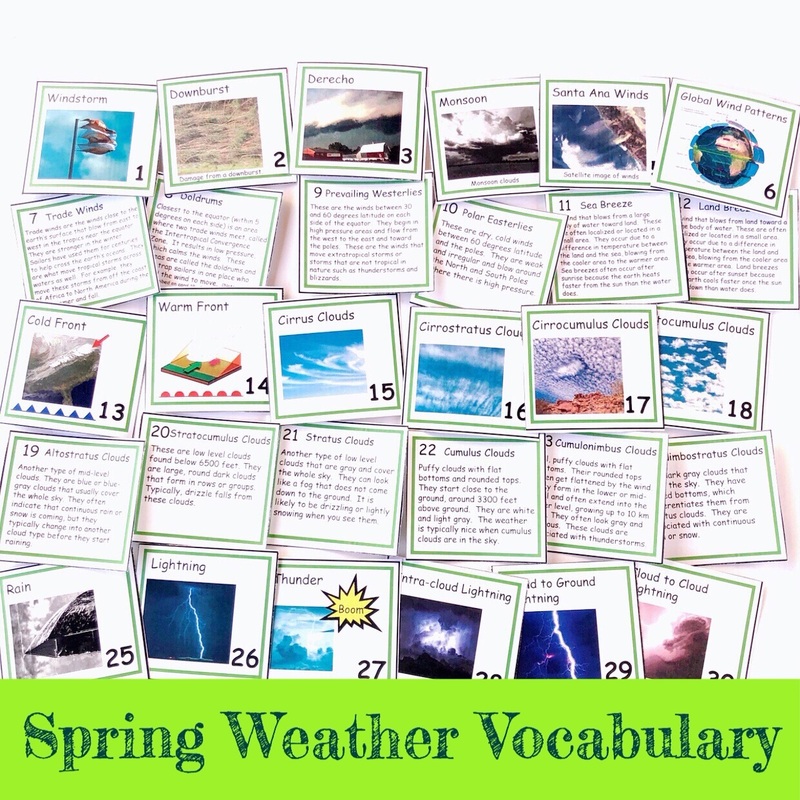 You may want to make sure you cover the basics such as math, reading, and writing and then throw in some fun extras such as geography, a foreign language or life skills. 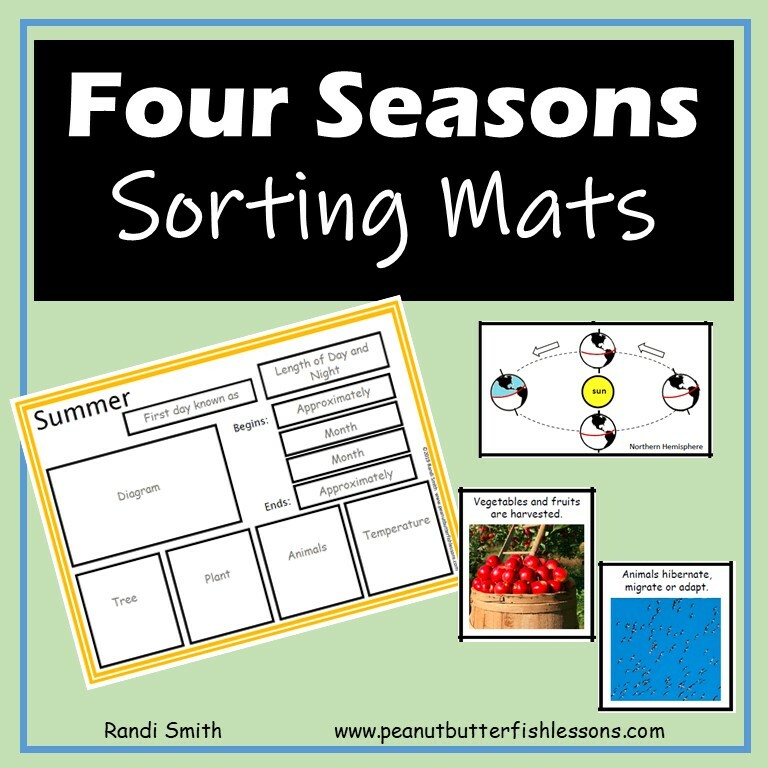 Fill in the subjects you plan on teaching for each child in the left column of their sheet. 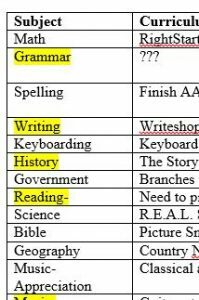 Next, fill in any curriculum choices that you have already made or are thinking about in the second column. Maybe you are keeping the same curriculum from last year for a few subjects. If you are trying to decide between a couple different choices enter them both. You may simply enter library books for a few subjects. Use the Notes column in any way that works for you. 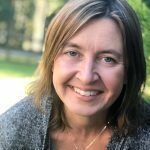 If you are not sure what curriculum you want for next year, think about your child’s learning style and what method of homeschooling you want to use. Then you can do a google search using those terms plus the subject area. 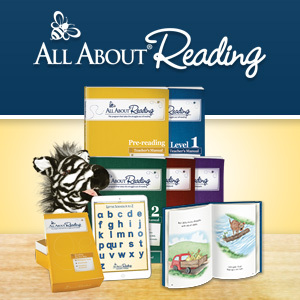 Cathy Duffy’s 102 Top Picks for Homeschool Curriculum is also a great resource to help you decide on curriculum. 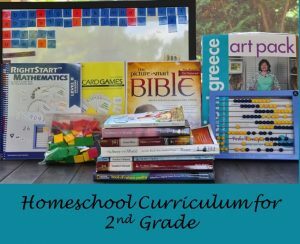 Facebook homeschooling groups can be a great place to ask questions about curriculum choices. 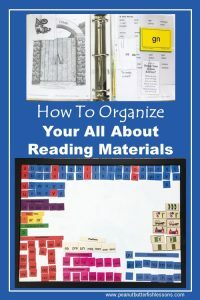 Homeschool consignment shops, book sales and conferences, big and small, are good for checking out a variety of options and getting your hands on actual materials. 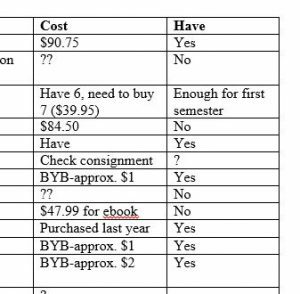 As you are making notes about specific curriculum you might purchase, make notes about prices. If the prices start to seem daunting, think about what you might be able to borrow from the library or buy used. 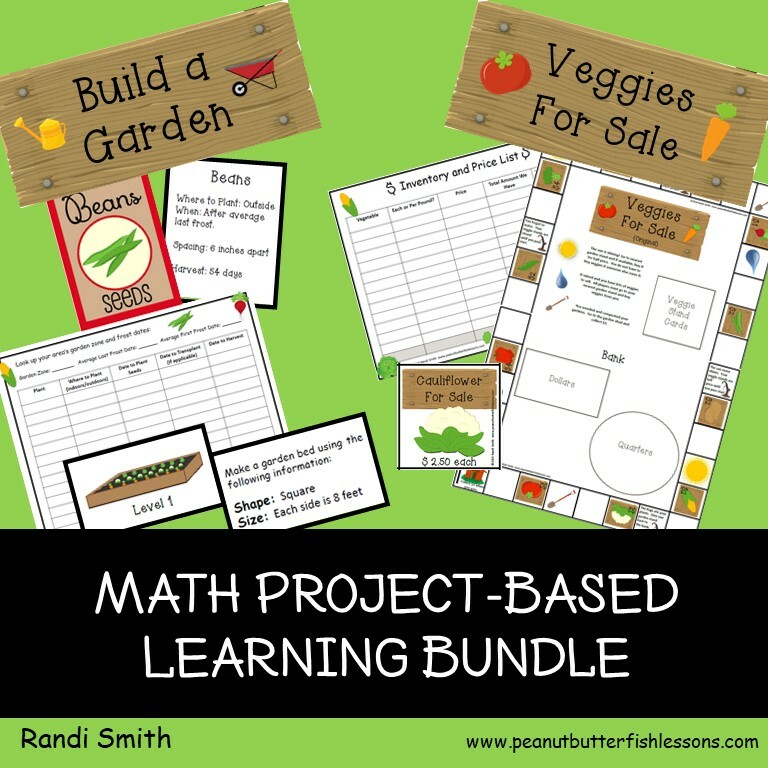 There are many places to find free printables on line and YouTube is full of free learning videos. Often in these cases, you sacrifice the time spent researching, but it may be worth the cost savings in the end. The cost of different curricula may be the deciding factor in what you end up using. 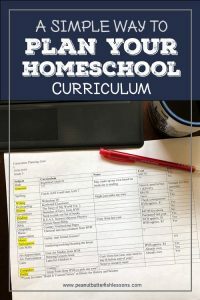 Using the planning guide, you could total up the cost of all your homeschool curriculum. I personally have never done this because frankly, I don’t want to know! 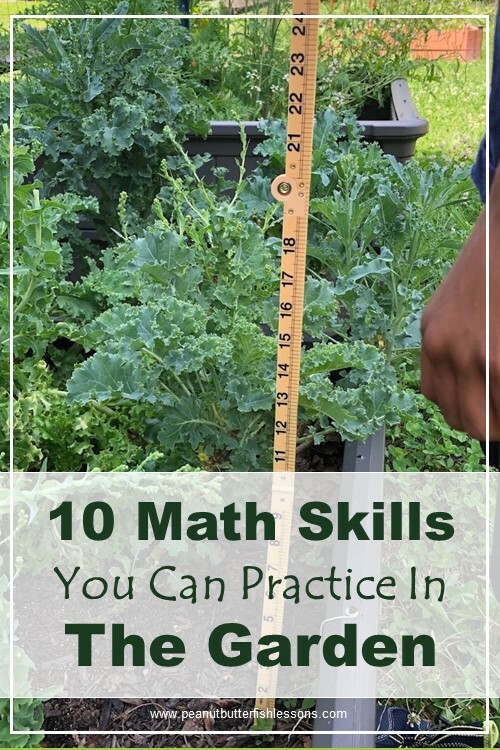 I tend to buy a little at a time over the spring and summer and we even started a new subject in January this year to help keep the cost down last summer. Once you have made your decisions, start buying and exploring the materials. This is always my favorite part! Subscribe to receive the planning guide and our latest posts and freebies straight to your inbox.